Gross Domestic Product (GDP) is essentially an indicator of aggregate economic activity. In addition to that it is also frequently used to describe social welfare. The idea behind this is that GDP tends to correlate with consumption, which in turn is commonly used as a proxy for welfare. In other words, the more people consume, the happier they are supposed to be. Now, this line of argument seems a little too simplistic. Assuming causality based on a simple correlation between GDP and welfare may lead to false conclusions which can be highly problematic especially for policy makers. Hence it is important to look at the limitations of GDP as a welfare indicator and to consider possible alternative approaches. This is probably the most obvious issue. As mentioned before, GDP only describes the value of all finished goods produced within an economy over a set period of time. There are multiple ways to calculate and measure GDP, but neither of them includes any indicator of welfare or well-being. Even though this does not necessarily mean GDP cannot be a good indicator of welfare, the fact that it is used as a “proxy of a proxy” should be kept in mind as it significantly affects its validity. As a result, it does not account for domestic or voluntary work, even though these activities have a considerable positive impact on social welfare, as they complement the market economy and thus improve the standard of living. On the other hand GDP does not include black market transactions or other illegal activities that may have a substantial negative impact on overall social well-being. If there is a high degree of inequality when it comes to income distribution, the majority of people do not really benefit from an increased economic output because they cannot afford to buy most of the goods and services. Thus to accurately describe social welfare it is essential to consider income distribution (for more information see also the Gini index). Since GDP measures the value of all finished goods and services within an economy, it also includes products that may have negative effects on social welfare. Think of a country with an extremely strong armaments industry that represents most of its GDP. If the arms are sold and used within the country itself, overall social welfare will most likely decrease. Of course this also holds true for other goods and services that may have adverse effects on society. Economic growth usually goes hand in hand with increased exploitation of both renewable and non-renewable resources. Due to this overuse, more and more negative externalities arise (e.g. pollution, overfishing) and social welfare will decrease as a result. This effect is not included in GDP at all. If we look at these aspects, the major issue with GDP as a welfare indicator becomes quite obvious. It suggests that a higher GDP always increases social well-being. 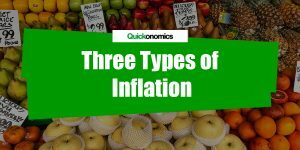 However at one point the positive effects resulting from the increase in consumption opportunities may be outweighed by the negative effects associated with the limitations mentioned above. Hence although GDP may on certain occasions be a good proxy for social welfare, it results in a biased description that may lead to unfavorable conclusions. In view of the shortcomings mentioned above there have been various attempts to develop more accurate and reliable indicators in order to measure social well-being. Among others these alternative approaches include the Human Development Index (HDI), the Gross National Happiness Index (GNH), and the Social Progress Index (SPI). The Human Development Index is an indicator that focuses specifically on people and their capabilities to assess the development and welfare of a country. In particular, it measures achievements in three critical dimensions: health and life expectancy, education, and standard of living. The latter is measured by gross national income per capita. Thus HDI also includes an indicator of economic activity, but it adds two complementary dimensions which results in a more comprehensive description of social welfare. The Gross National Happiness Index takes a holistic and psychology based approach to measuring social welfare. It was developed in Bhutan and builds on four pillars: governance, socio-economic development, cultural preservation, and environmental conservation. 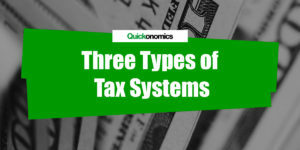 These four pillars are further classified into nine areas and measured by 33 specific indicators. The large number of distinct indicators used in this concept allows for a very sophisticated analysis. The Social Progress Index provides an extensive framework that is based on three key dimensions: basic human needs, foundations of well-being , and opportunity. Again, social progress for each of those dimensions is measured by a multitude of indicators. Those include but are not limited to: nutrition, medical care, and safety (basic human needs), education, wellness, and sustainability (foundations of well-being), and personal rights, freedom, and tolerance (opportunity). All these approaches take into account multiple dimensions to provide a more comprehensive description of social welfare. 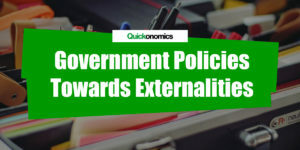 Although it is not feasible to completely replace GDP as a welfare indicator anytime soon, it could be used in conjunction with these alternative approaches to provide more accurate and profound results. 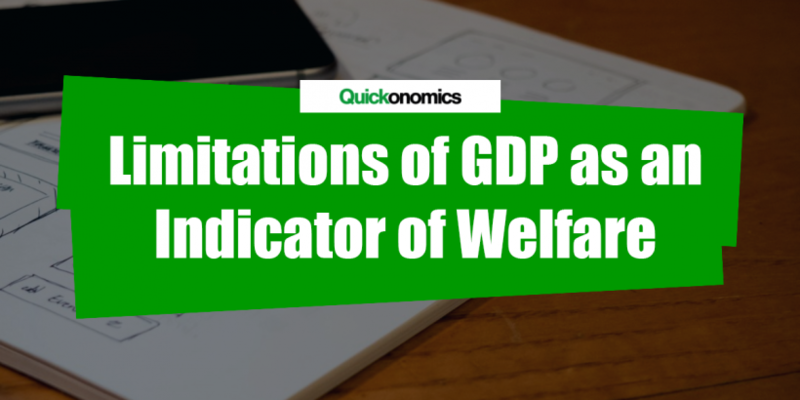 Despite several shortcomings GDP is commonly used as an indicator of social welfare. Most of the limitations are due to the fact that in essence the concept is not supposed to measure well-being. As a result, GDP fails to account for non-market transactions, wealth distribution, the effects of externalities, and the types of goods or services that are being produced within the economy. To compensate for these issues, different approaches to measuring welfare have been developed, including the Human Development Index (HDI), the Gross National Happiness Index (GNH), and the Social Progress Index (SPI). I absolutely agree. Why is it that we think money and acquisition of goods promotes happiness? In my experience focusing on these things promotes selfishness. Selfishness is detrimental to general wellbeing in our society. We need to have basic needs met, but beyond that family stability, education, and safety play a more significant role is social welfare. Thank you for sharing your insight. The availability of a certain level of consumption opportunities is indeed a necessary but certainly not a sufficient requirement for social welfare. Thank very much for the clarification on the limitation of GDP. i was really blank but now i am filled with great understanding.